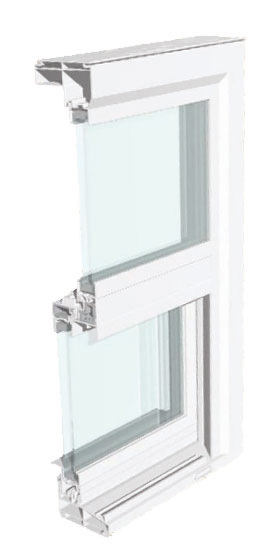 Krestmark Industries manufactures quality vinyl and aluminum window. They are a privately owned company with combined experience of 100+ years in the window and door industry. Dozier Hardware carries a full line of Krestmark products.